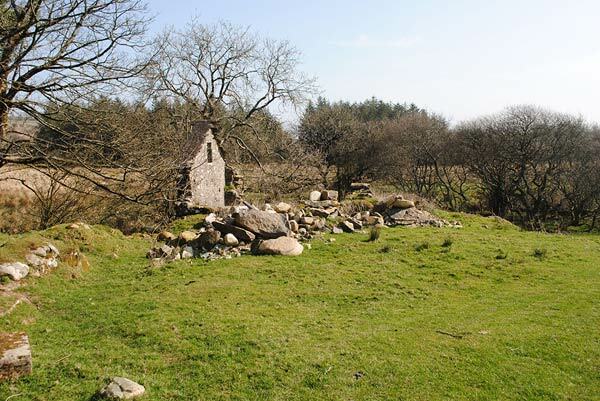 This project aimed to identify the medieval and post-medieval sites of mills in Caernarvonshire, to assess their condition and, where appropriate, to recommend sites for Scheduling. Water mills used for corn milling and fulling were common from medieval times. The former are clearly listed in medieval extents, and the sites can in many cases be identified through surviving place name evidence. The project has identified 486 mill or potential mill sites, through archive, cartographic, and also documentary research. All the sites were examined on the Ordnance Survey 1st, 2nd and 3rd edition maps dating between 1888 and 1917, recent aerial photographs and the 2011 Ordnance Survey Mastermap Digital Map in order to establish the current condition of the sites and to determine which may be suitable for scheduling, based on the scheduling criteria provided by Cadw. 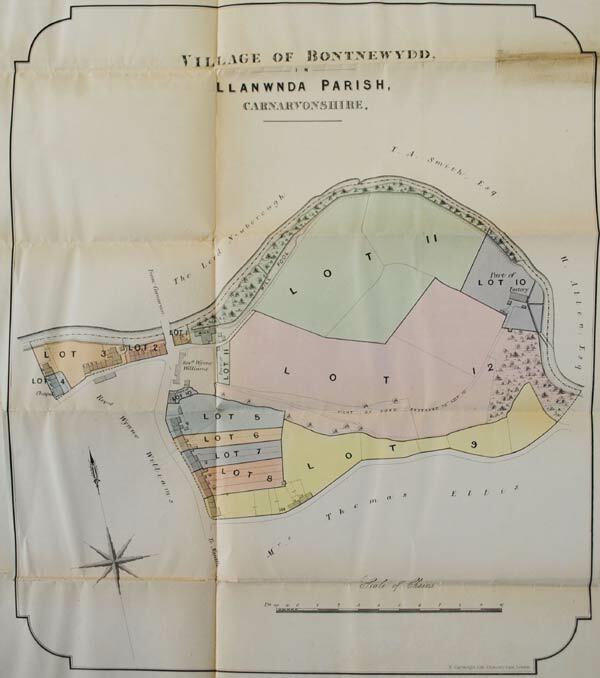 In addition to the Ordnance Survey maps, the best sources for the identification of mill sites are the estate manuscripts housed in the national and local archive repositories, which include rentals, leases, and most importantly maps. Evidence from the latter includes mills still operational in the 18th century, which may have earlier origins, and the sites of former mills retained in place-name evidence. Many of the mills identified in the report are of post-medieval date, and estate manuscript collections have been of particular use in identifying the origins of these as well as giving further evidence of mills of medieval origin. These sites vary in date from the medieval period through to the 19th century, and consist of a variety of site types and technologies, generally powered either by water or wind. Those sites considered to have potential for scheduling were visited between January and March 2012, consisting of about 45 sites. The mills, associated buildings and water management systems were examined in the field. A photographic record of the mills was created and they were fully described on GAT recording forms designed for the purpose, based on the scheduling criteria. The information collected was entered onto a mills database, with each site given a unique identifying number (PRN), which contains the bulk of the information related to the study. It is clear from the work carried out on this project that the quantity of data and potential for research on Caernarvonshire mills is vast. There are undoubtedly more mills of interest, and perhaps of schedulable quality in Caernarvonshire and these can only be assessed after further documentary research and field work. Nine sites were identified that were considered to be of national importance, and a further six were considered to have similar potential.